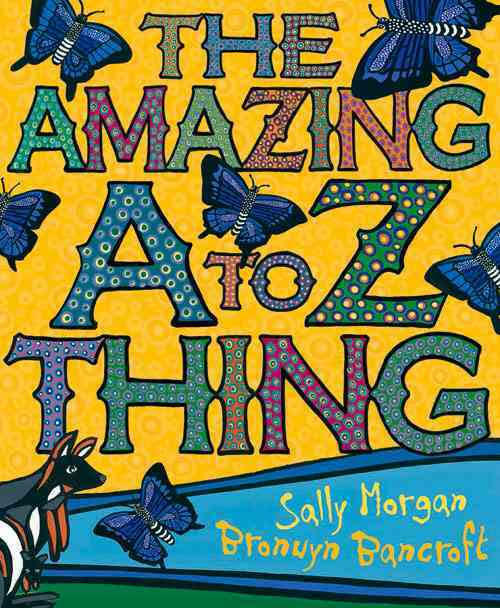 Sally Jane Morgan is an Australian Aboriginal author, dramatist, and artist. Her works are on display in numerous private and public collections in both Australia and around the world. 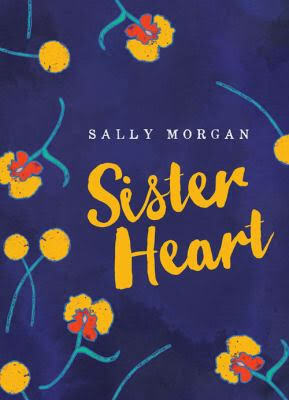 Sally Morgan is recognised as one of Australia's best known Aboriginal artists and writers. She is one of a number of successful urban Aboriginal artists. Sally was born in Perth in 1951, the eldest of five children. As a child she found school difficult because of questions from other students about her appearance and family background. She understood from her mother that she and her family were from India. However, when Sally was fifteen she learnt that she and her sister were in fact of Aboriginal descent, from the Palku people of the Pilbara. 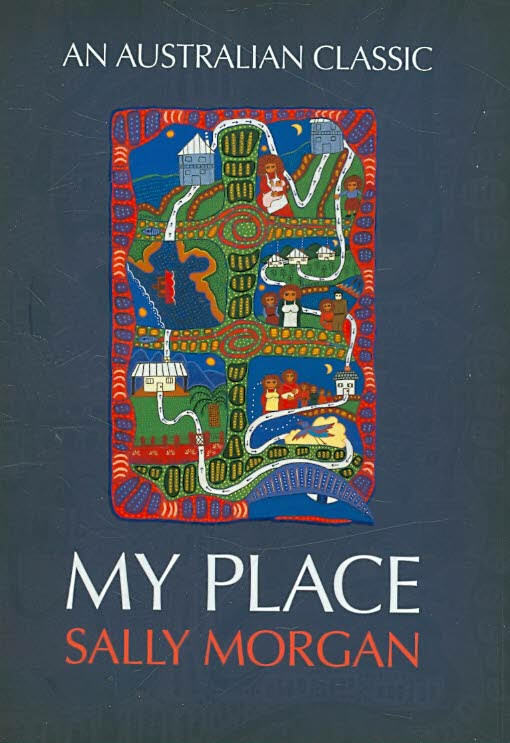 This experience of her hidden origins, and subsequent quest for identity, was the stimulus for her first book "My Place" published in 1987. It tells the story of her self-discovery through reconnection with her Aboriginal culture and community. 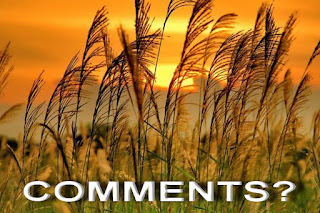 The book was an immediate success and has since sold over half a million copies in Australia. 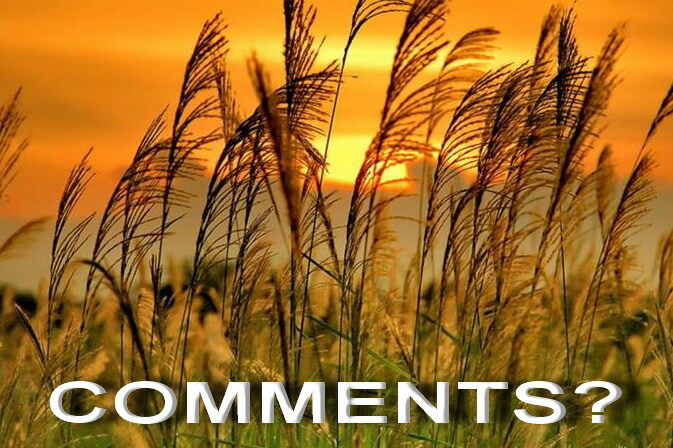 It has also been published in the United States, Europe and Asia. Her second book "Wanamurraganya" was published in 1989. It is the biography of her grandfather, Jack McPhee. She has also written five books for children. As well as writing, Sally Morgan has established an international reputation as an artist. She has works in numerous private and public collections in Australia and the United States, including the Australian National Gallery and the Dobell Foundation collection. Her work is particularly popular in the United States. Her work as an artist is excellently described and illustrated in the book Art of Sally Morgan, available in our Web shop. She has received many awards, including from the Human Rights and Equal Opportunities Commission. As a part of the celebration in 1993 of the Universal Declaration of Human Rights, her print Outback was selected by international art historians as one of 30 paintings and sculptures for reproduction on a stamp representing an article of the Declaration. My Place remains her most influential work, not only because of its very wide popularity but also because it provided a new model for other writers, particularly those of indigenous background. 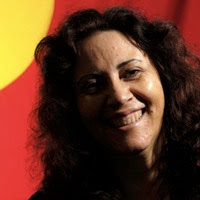 She is currently Director of the Centre for Indigenous History and Arts at The University of Western Australia.